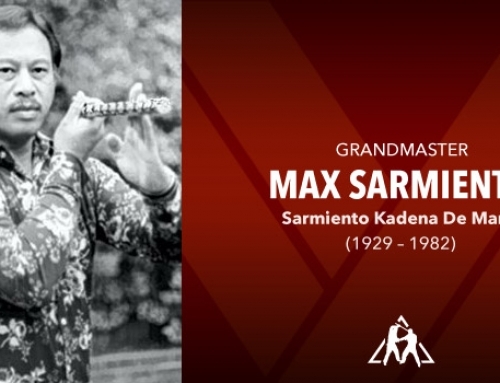 Grandmaster Ben Largusa was the first man to bring the Kali into the United States public arena. 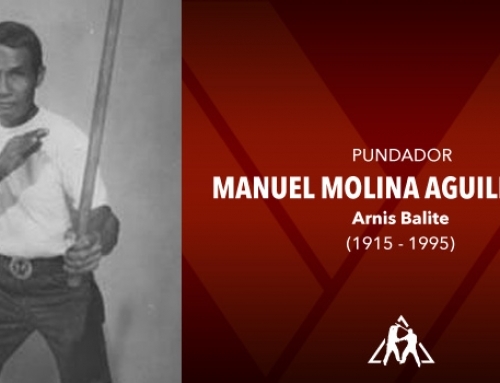 At the 1964 Ed Parker International Karate Championships held in Long Beach, California, he gave America its first demonstration of Kali. 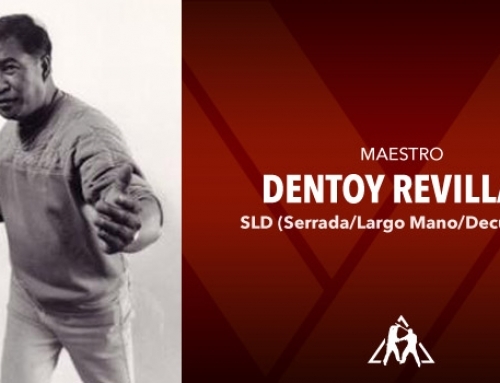 Also in attendance were numerous martial artists from around the world, including Bruce Lee, Dan Inosanto, and Jhoon Rhee. 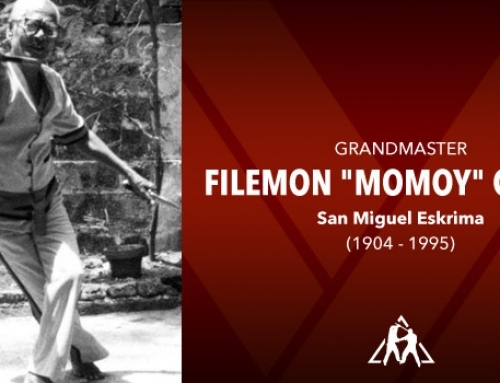 Born on Kauai, Hawaii in 1926, Grandmaster Largusa’s first exposure to Kali came when as a toddler, he watched the Filipino men in his hometown of Kilauea, Kauai, Hawaii practice with the sticks. 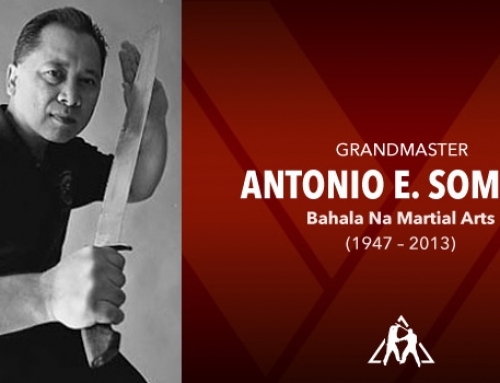 Although his Filipino Martial Arts training began under his father who exposed him to the basics of Kali, his first formal instruction came from Master Augustine, an Eskrimador. 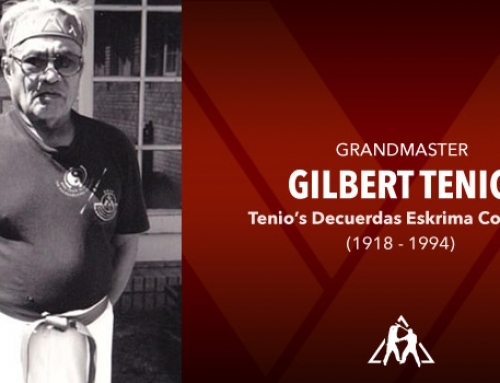 In 1945, his study in the art came to a temporary halt when he joined the United States Army. 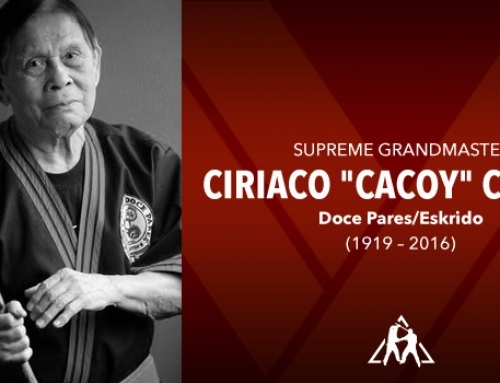 While in the service, he trained in a variety of styles including judo and boxing. 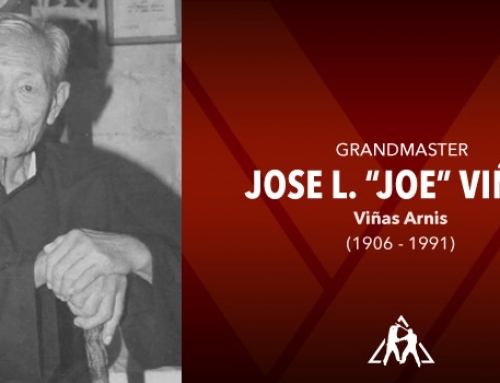 When he returned to Kauai in 1951, he was fortunate enough to become a student of Grandmaster Floro Villabrille. At 25 years old, Largusa trained one on one with Villabrille, who was still in his prime at 39 years old, for 7 unbroken years. 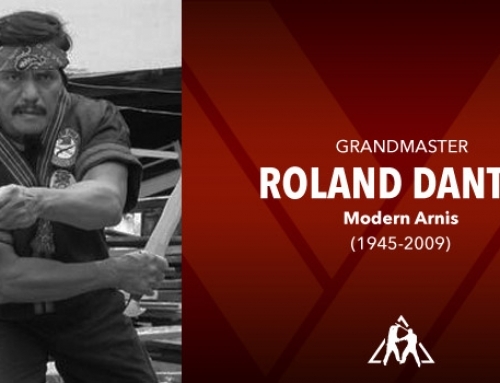 At the onset of his training, Grandmaster Villabrille had him promise to never teach anyone else other than his own sons the deadly art of Kali. At the time, few people had ever heard of Kali. It was a closely guarded secret that was passed on from teacher to student and father to son. 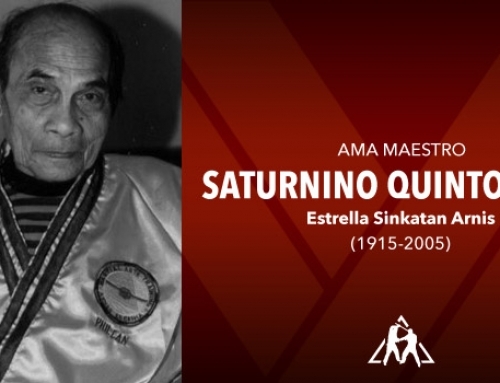 Only the students deemed loyal were taught the art and it was never taught to non-Filipinos. 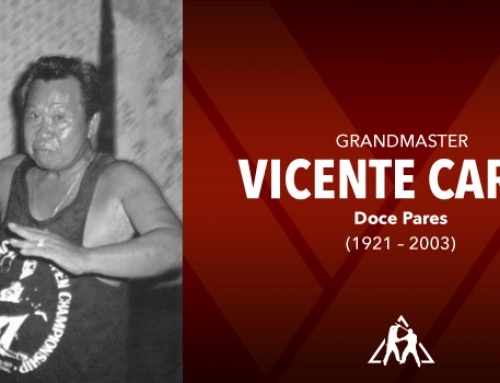 He left for mainland in 1958 but remained in close touch with Villabrille and trained with him whenever the opportunity arose. Largusa’s genius became apparent when he systemized and broke-down Villabrille’s fighting techniques, and put into place theories and philosophies that comprise the art. 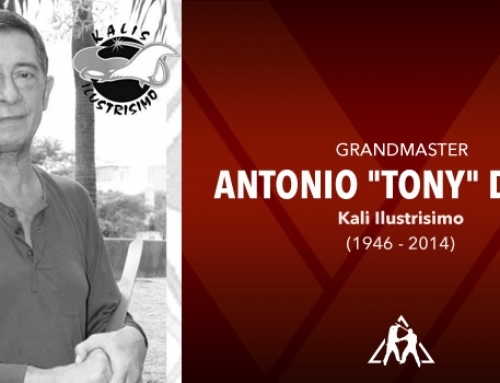 He explains that Villabrille “was greatest influence in my life because he opened my eyes to many things, allowing me to observe, analyze and finally modify things for the better.” It is for this reason that the art is known today as the Villabrille-Largusa Kali System. 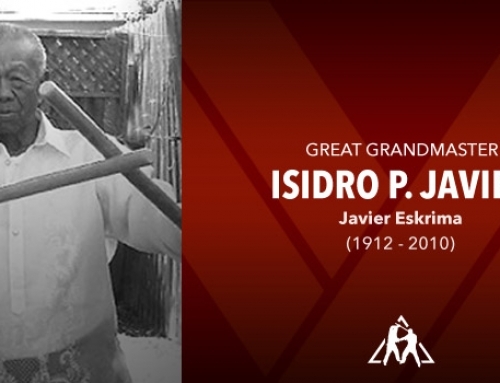 As the years passed, he saw the need to perpetuate Villabrille’s teachings and to promote a part of the Filipino heritage. With Villabrille’s blessing, he began teaching a select group of students privately in his home in South San Francisco, California in 1969. 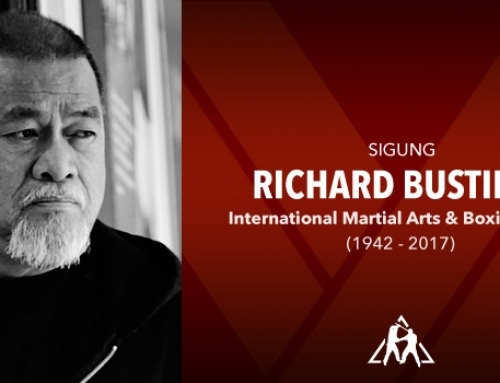 The first generation included his sons Lindsey Largusa and Jerry Largusa, Greg Lontayao, Mel Lopez, Tony Lamadora, Greg Rojas, Kaohu Cummings, Ted Fidel and Rick Reyes. 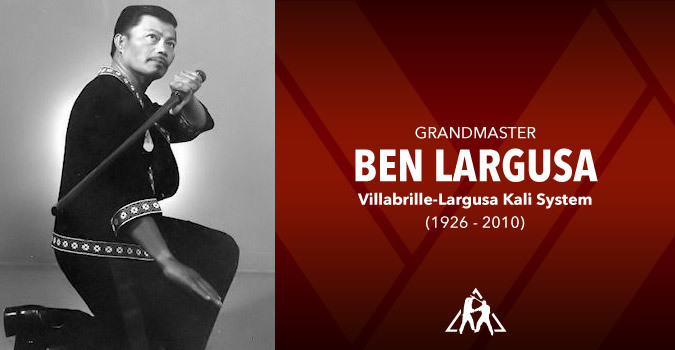 As Floro Villabrille’s foremost student, Ben Largusa was personally chosen as his successor to the Villabrille Kali System. 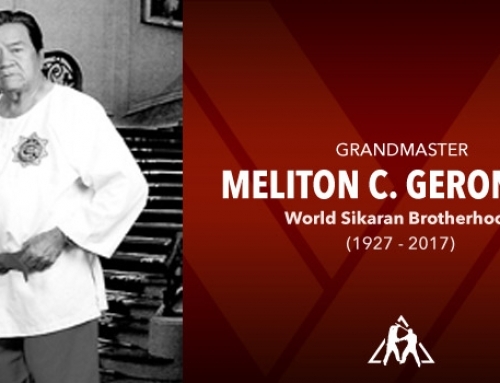 In 1972, Villabrille bestowed upon Largusa the rank of Tuhan (Master) of the Villabrille Kali System. In 1973, the Largusa School of Kali, in South San Francisco, California, was formally opened. It was the first school to teach Kali to the public. Later that year, the Kali Association of America was formed as the governing body of the Villabrille-Largusa Kali System of which all member schools fall under. 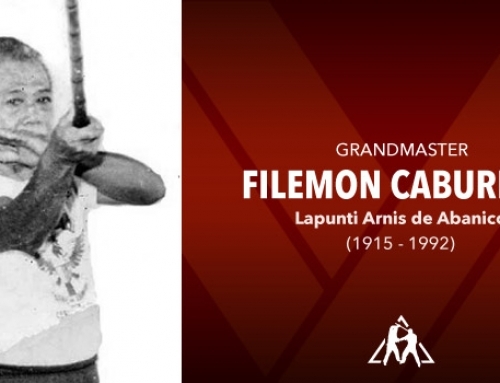 In 1981, Grandmaster Villabrille presented Tuhan Ben Largusa the Conveyance of Life Interest, which gives him the exclusive right, license and authority to continue to use the name of the Floro Villabrille School of Kali in perpetuating and promoting the Villabrille-Largusa Kali System. 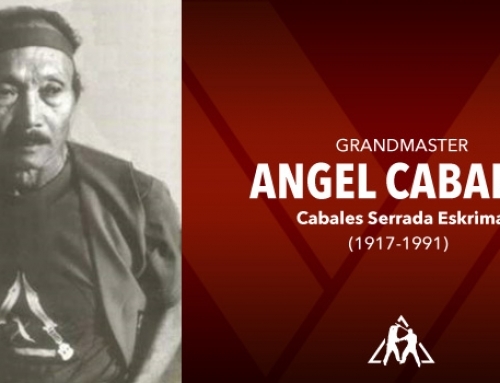 Upon Grandmaster Villabrille’s death in 1992, Tuhan Ben Largusa succeeded him as Grandmaster of the Villabrille-Largusa Kali System. 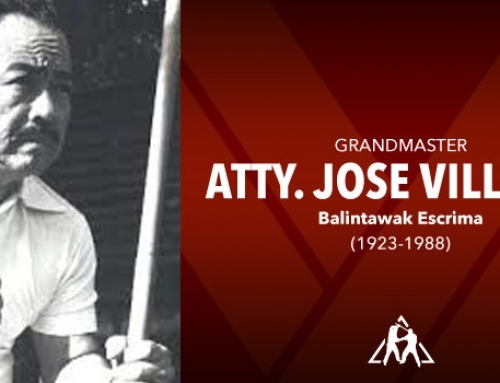 In 1994, Largusa named Professor Mel Lopez as his successor and bestowed upon him the rank of Tuhan (Master) of the Villabrille-Largusa Kali System. 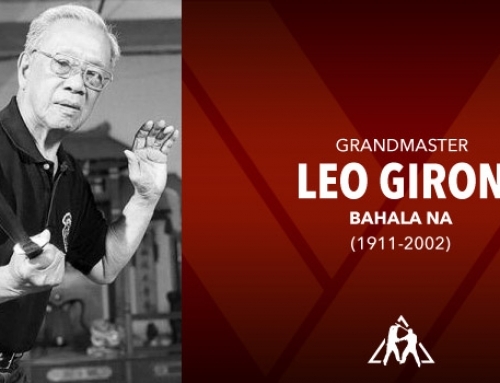 In keeping with Grandmaster Villabrille’s wishes, the Villabrille-Largusa Kali System has only one Grandmaster and one Master. 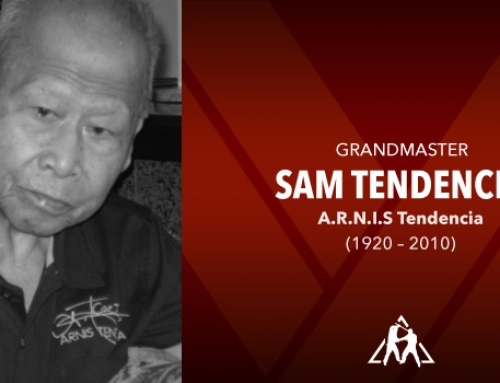 Grandmaster Ben T. Largusa entered eternal rest on October 3, 2010. He is preceded in death by his son, Lane and is survived by his wife, Philomena, daughter, Lois and sons, Jerry and Lindsey.